Not sure if you need a dealer license? 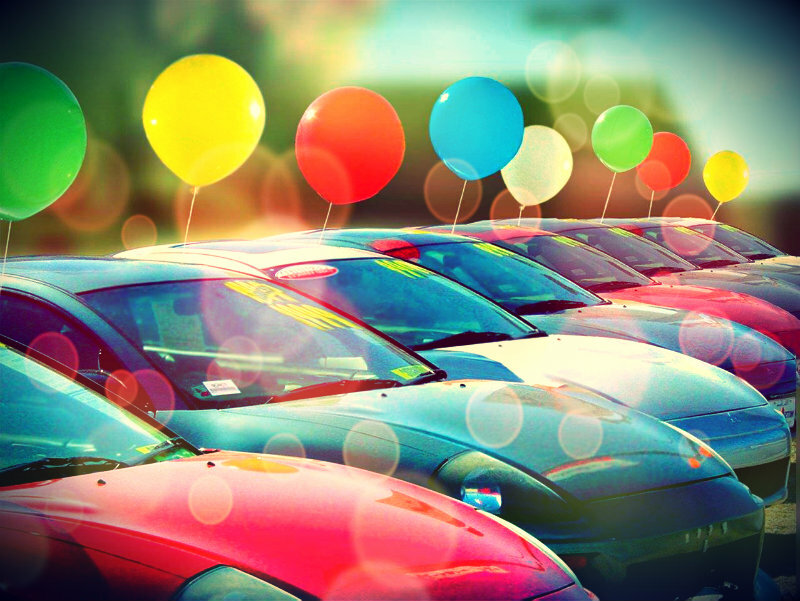 Check out this post on selling cars without a dealer license. If you’d rather fill out a paper copy, you can obtain a hard copy form by calling the DMV Business Regulation Section at (503) 945-5052. For required information, please view the Oregon Dealer License Required Information section. The liability insurance certification form provided in your application packet must be completed, signed, and stamped by your insurance company. DMV will also accept an insurance company form supplied by the insurance company as long as it matches the DMV form. You must provide the state with an Oregon Motor Vehicle Dealer Bond before you can be issued a license. An Oregon Motor Vehicle Dealer Bond is a type of surety bond that protects your customers from fraud or misrepresentation during a business sale. Find out how the bond works. You will not need to pay the full bond amount to get bonded. You will only need to pay a portion of it. Those with good credit can get bonded for 1-3% of their total bond amount. Planning on paying with a credit card? Read this first. Applicants wishing to open their own dealership must submit an education certificate from an approved provider. Original applicants need 8 hours of education. Renewal applicants need 4 hours. If you are exempt from the supplying an education certificate, you must submit a DMV Certificate of Exemption (Form 735-370C). Fees are itemized on the dealer application form on the first page. The Oregon DMV does not accept debit or credit cards. Only cash or check is accepted.